Home > General Articles > New Years’ Resolutions for a Healthier You! As the new year begins, it’s time to make your New Years’ resolutions! 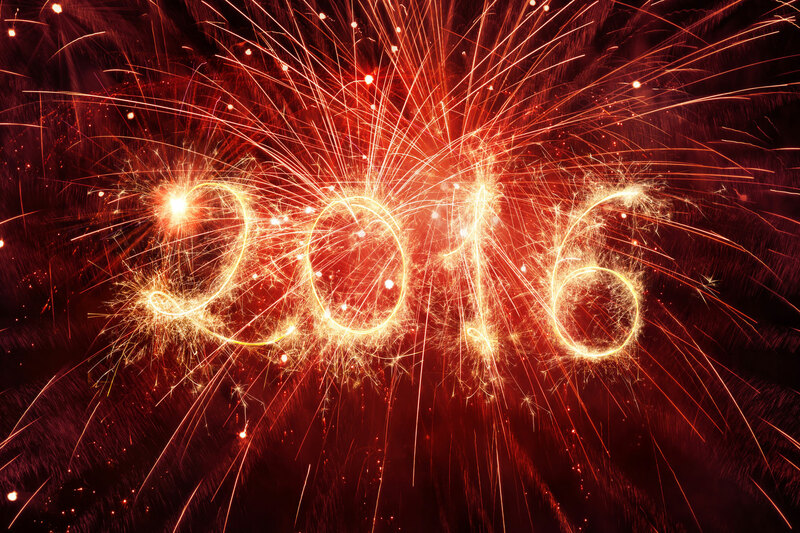 Start off the new year with these healthy New Years’ resolutions! Resolve to get more Zzzs in the new years! The more you sleep, the better you’ll feel! The average adult requires a solid eight hours per night. Being well rested reduces your risk for weight gain and chronic illness. Finding the right work/life balance is stressful! But make a promise to yourself in 2016 to relax more. Stress increases your risk for serious illness such as heart disease and obesity. Try taking a yoga class, finding solace in meditation, or even taking a vacation! Negativity is a no no! People who are more optimistic have better health than those who are negative. While it’s hard to change your mindset, strive to do so in the new year! You’ll be healthier and happier! Nowadays we spend most of our day inside. Make a resolution to spend more time outside! The sunshine gives you a healthy dose of vitamin D, which reduces your risk for depression and nature tend to help you relax. So go on a hike, take your lunch outside, or stroll through your neighborhood. You’ll be glad you did! It seems as if everyone makes a resolution to lose weight in the new year. Rather than resolving to lose weight, change your diet. Try to add more fruits and veggies to your diet and drink more water. You’ll feel better and your body will thank you too! Make 2016 the year you go back to school! Education helps keep your brain active, improves memory, and reduces your chances of Alzheimer’s disease. The Schwab Agency wishes you and your family a happy and healthy new year! Located in Colleyville, Texas, The Schwab Agency serves all your insurance needs. Contact us for more information!